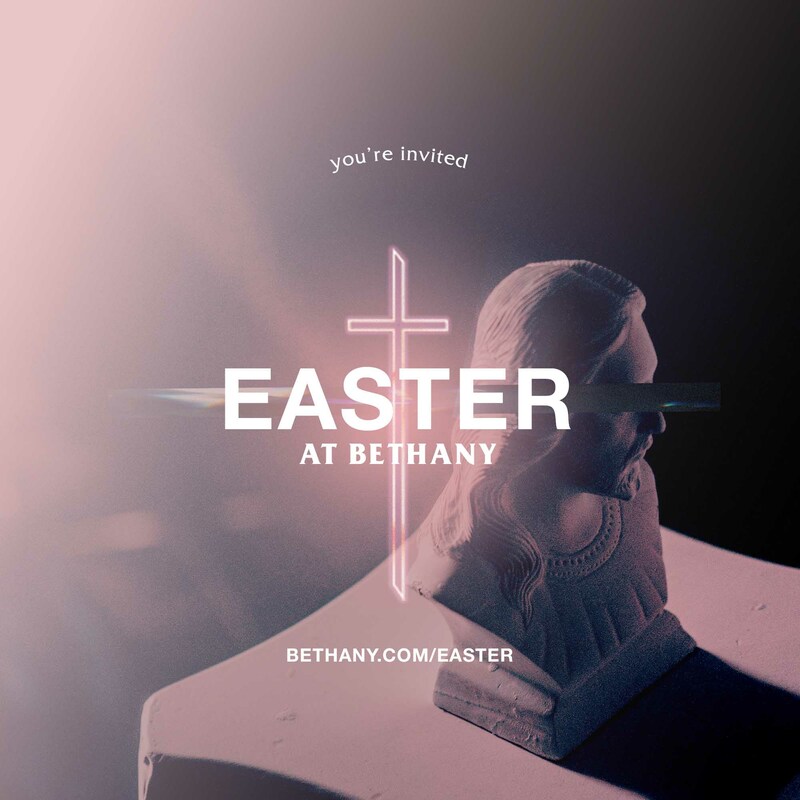 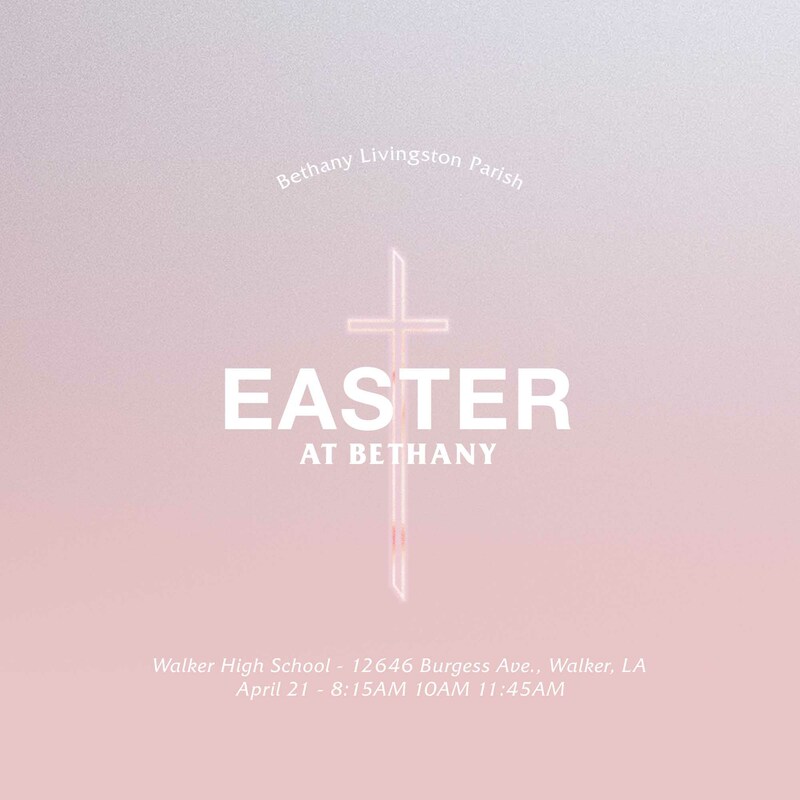 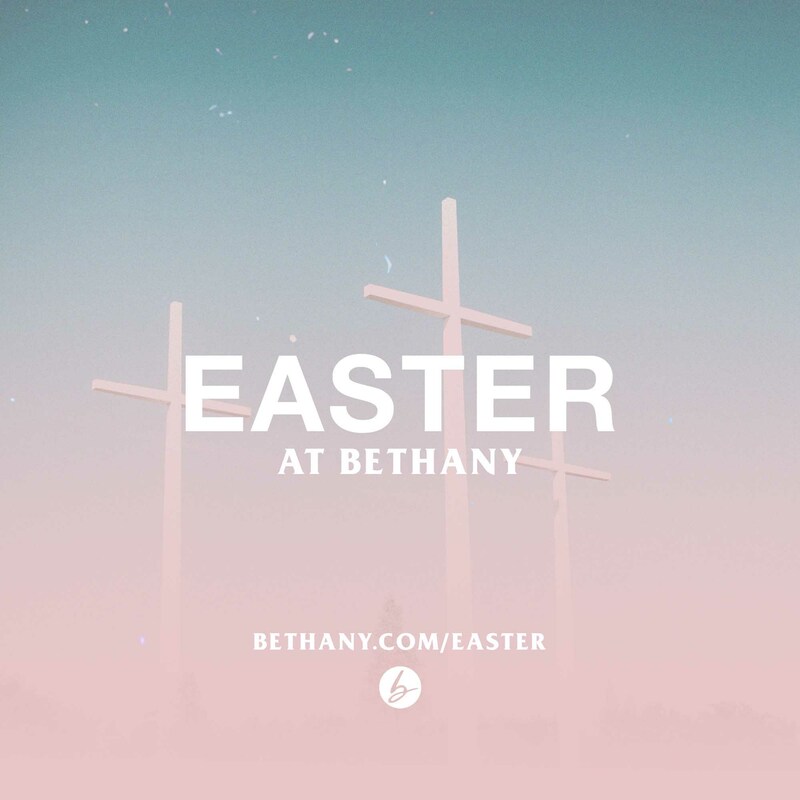 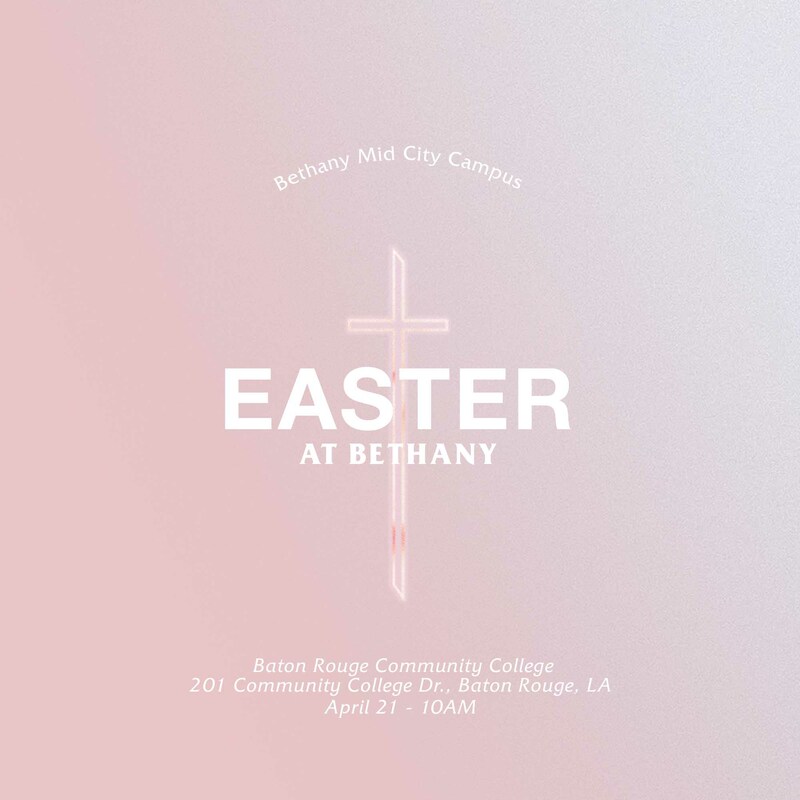 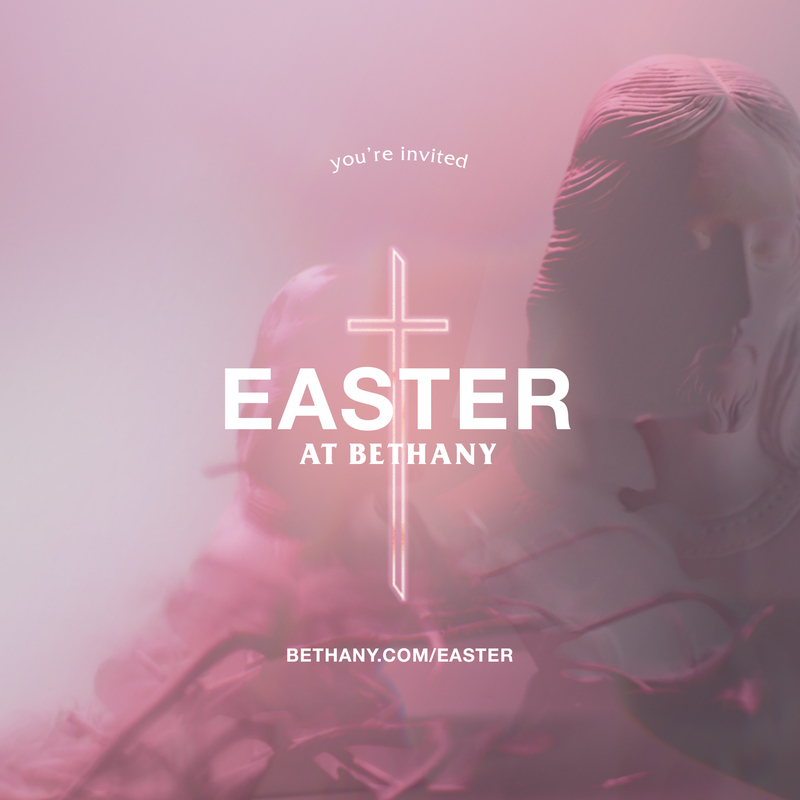 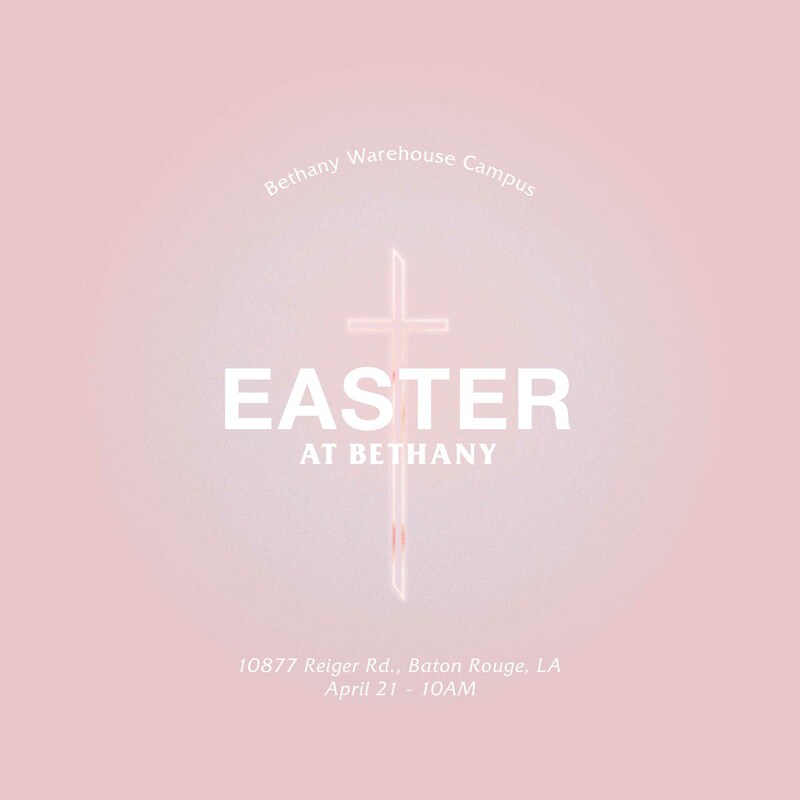 We invite you to be a part of our family as we celebrate Easter at Bethany Church. 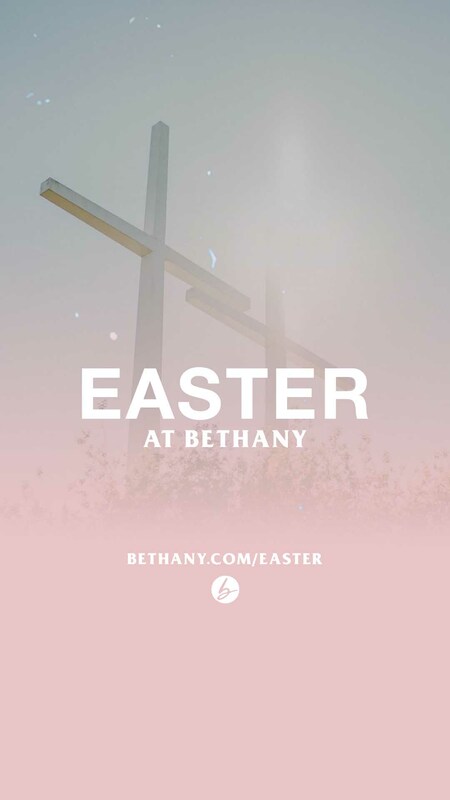 Experience the new life Christ offers to all as we celebrate His life, death and resurrection. 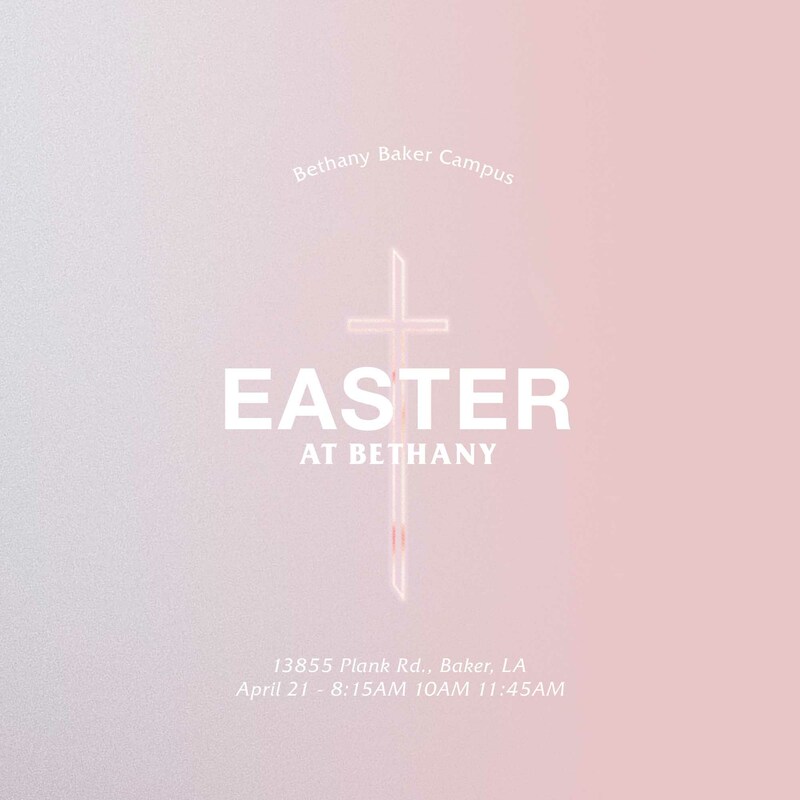 We hope to see you here! 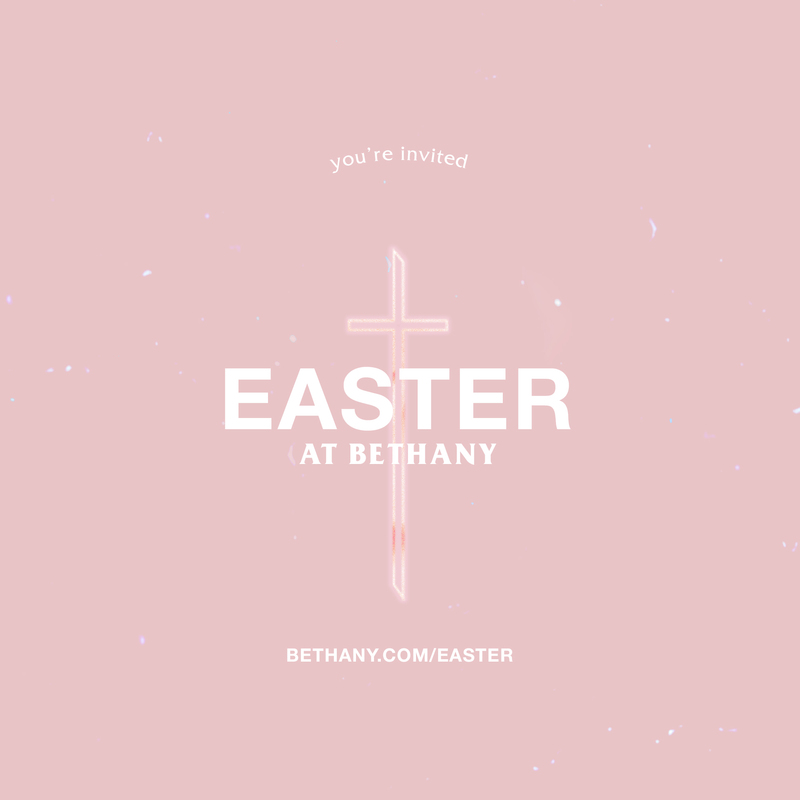 This Easter everyone is coming home. 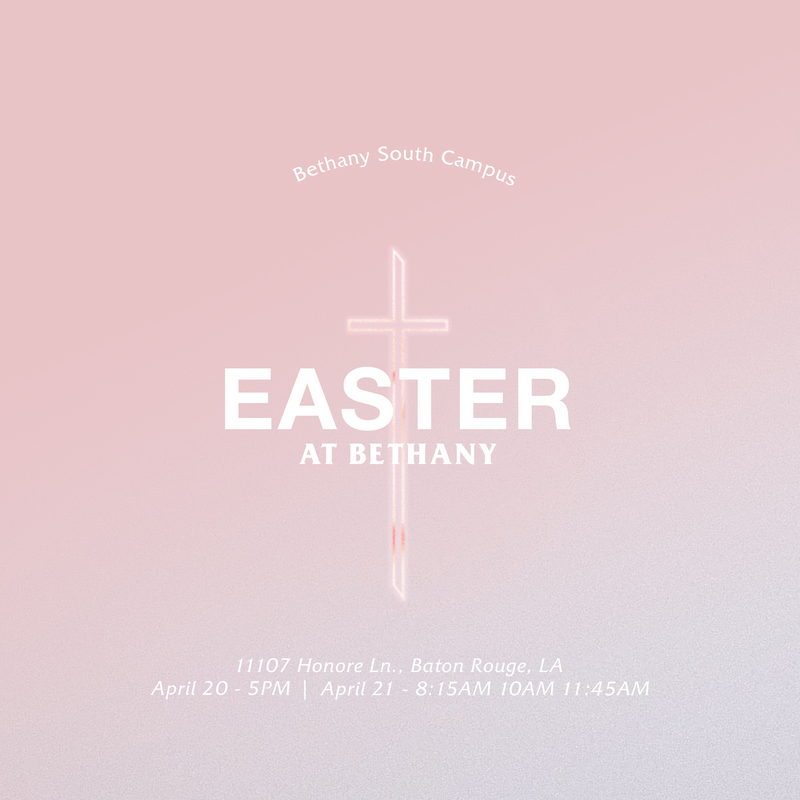 Come experience dynamic worship, an uplifting word, and a welcoming community. 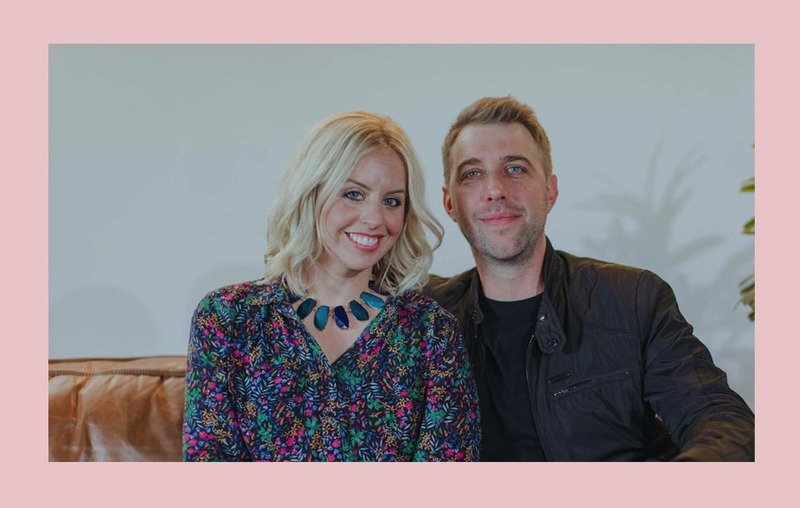 Have kids? In B-Kids and B-Tots, they will play games and study God’s Word in a fun and safe environment. 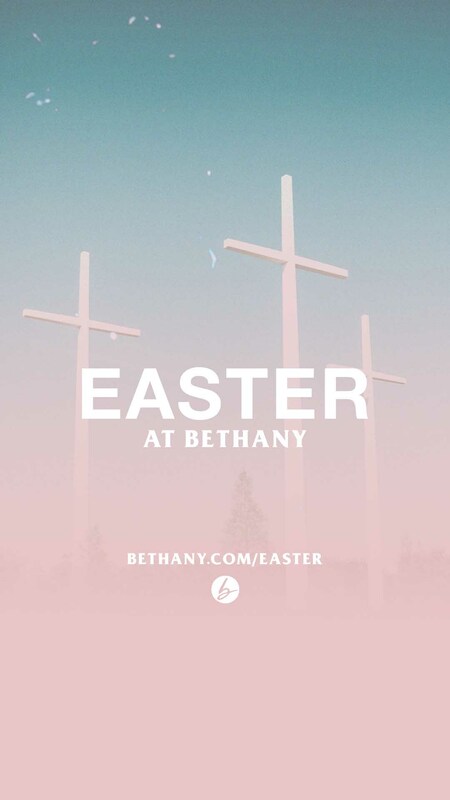 Whether you’re just visiting or looking for a church home, Easter is sure to be a special time to spend with us.